Helping people of all ages lead the best life they can. We all struggle at times – I want you to be able to lead your best life and I have the skills and techniques to help you. I am a highly experienced clinical psychologist/family therapist. I’ve worked in private practice and the public health system in both Sydney and London. 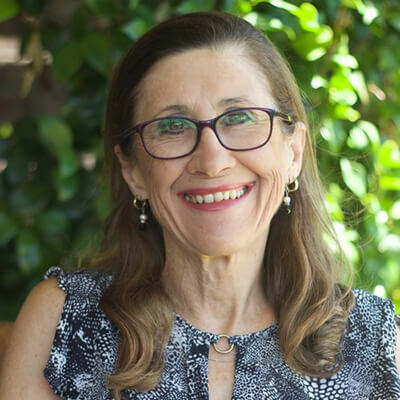 I set up Psychology Now to help northern beaches residents with a whole range of mental health issues including anxiety, depression and treatment for eating disorders. I also have a special interest in attachment and relationship difficulties in families including emotional and behavioural difficulties in children and adolescents.